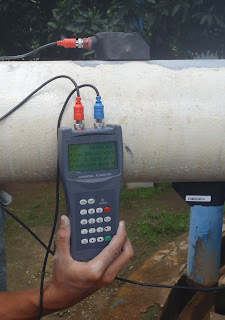 TDS100H transit time hand held flow meter utilizes two transducers that function as both ultrasonic transmitters and receivers. The transducers are clamped on the outside of a closed pipe at a specific distance from each other. The transducers can be mounted in V-method where the sound transverses the pipe twice, or W-method where the sound transverses the pipe four times, or in Z-method where the transducers are mounted on opposite sides of the pipe and the sound crosses the pipe once. 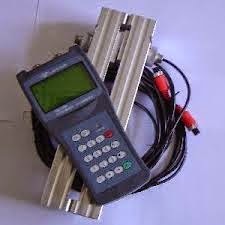 TDS-100H series Hand held Ultrasonic Flow Meters are based on clamp-on transit-time flow measurement principle. 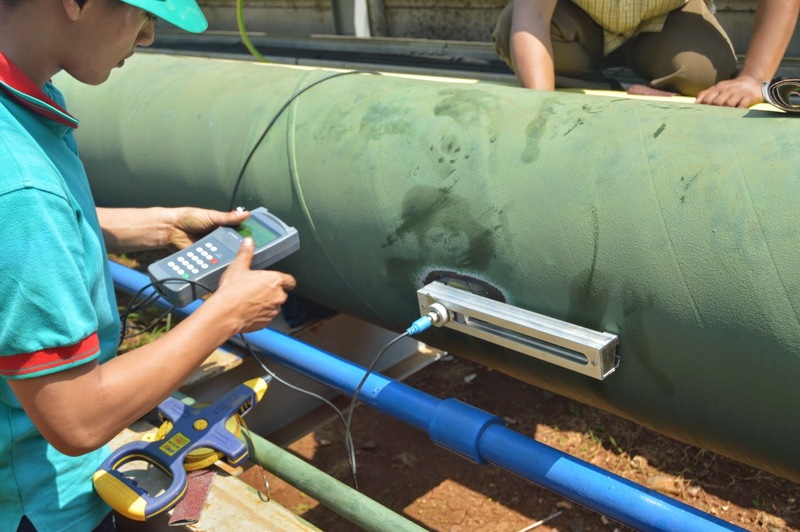 It measures the flow rate of liquid in a pipe from outside of the pipe by using a pair of ultrasonic transducers. In general, the liquid should be full in the pipe, and should contain very little particles or bubbles. It is applicable for water (hot water, chill water, city water, sea water, etc. ); sewage; oil (crude oil, lubricating oil, diesel oil, fuel oil, etc. ); chemicals (alcohol, acids, etc. ); waste; beverage and liquid food, solvents and other liquids. 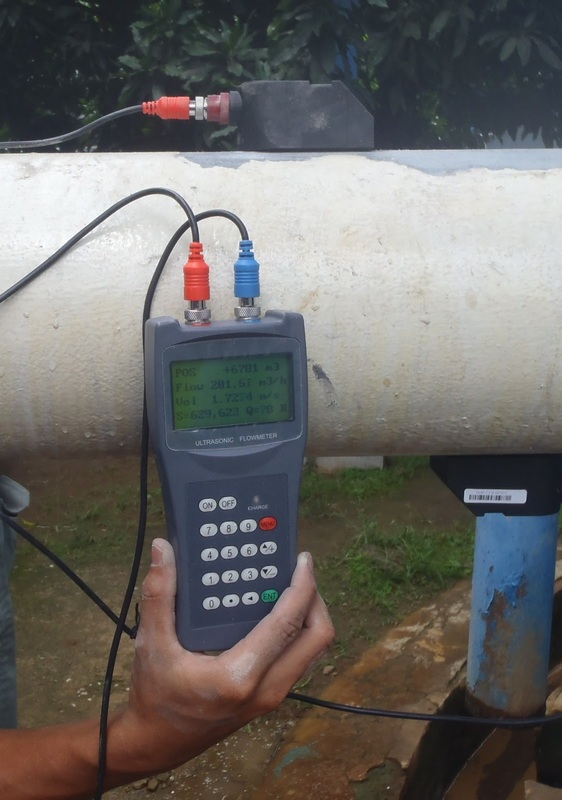 TDS-100H handheld ultrasonic flow meter is a battery-powered ultrasonic flow meter with the capability of a full-size flow meter. It is carefully designed for portability and ease of use.